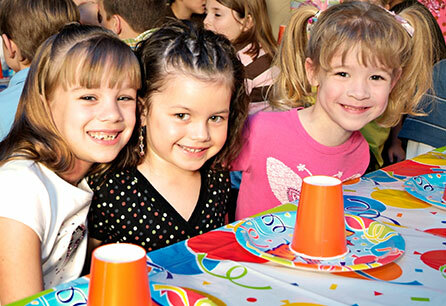 Welcome to Mesa Golfland Sunsplash - Arizona's Best Waterpark and Family Fun Center! 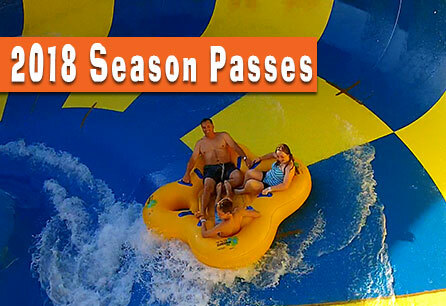 2019 Season Passes are Here! Buy now and pay nothing until summer ends with Paypal*! Save On Your Day of Fun! Save up to 20% when you buy online!